Damon and Matt have been out in all weathers since November but 5000 trees later, the 11 acre field is now planted. The trees planted are mixed species of varieties that can be coppiced and will eventually be cropped for timber for crafts or wood fuel . 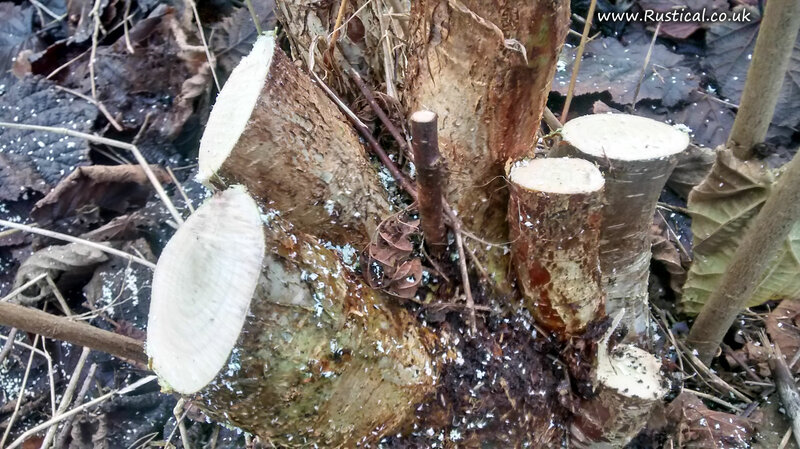 The first cuttings will probably be in 10 – 15 years and every 5 – 7 years thereafter. 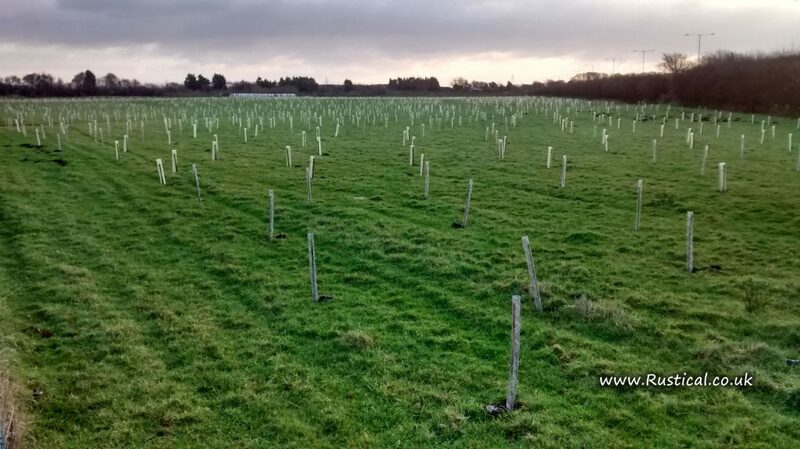 Apart from providing fantastic habitat over what was previously monocrop arable farmland, the trees dramatically reduce surface water run-off which in turn reduces the volume and rate that rainwater reaches the struggling pumping stations that this area is so dependent on to alleviate flooding. Also, trees sequester carbon, helping to remove carbon dioxide from the air and as the coppicing program we employ is selective rather than ‘clear fell’ this provides an ongoing benefit with the fuel produced being as close to carbon neutral as we can possibly get. Lastly, the coppice provides the materials for many ancient woodland crafts. It will be some time before this plantation is ready but expect a few bodging, turning, carving and hurdle making courses to be on the cards in a few years.